These palettes are some of the most used in my make up collection. If you read my review of the Urban Decay Naked palette you'll know I absolutely love it! It's definitely worth all the hype. 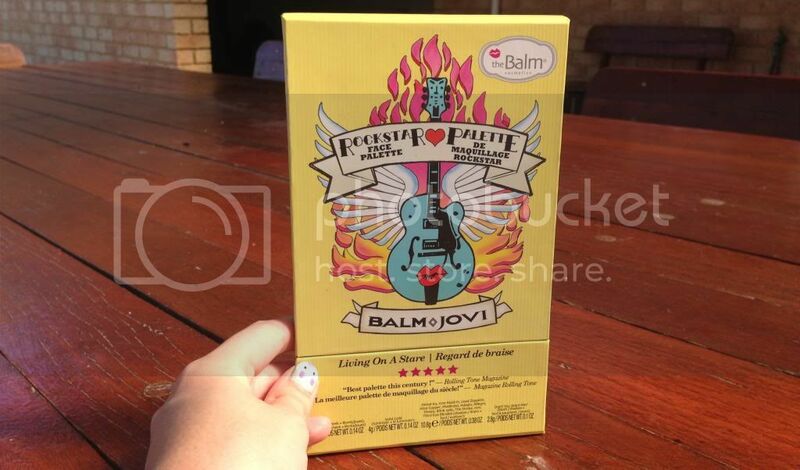 Since receiving my The Balm Balm Jovi Rockstar Face Palette in a beauty swap in March I've used it almost everyday. It has some absolutely beautiful eyeshadows in it and I would definitely recommend it. I also use my Benefit Brows A-Go-Go kit almost everyday. The wax and light brow powder are really great. I don't get much use out of the Bobbi Brown Mini Brights Palette as the colours aren't ones I gravitate towards. I love having it in my collection though because I love the packaging. The Inglot shadows are absolutely beautiful and, as you can see, I've made quite a dent in the highlight colour! I haven't had the opportunity to try the Esteé Lauder palette yet as it's relatively new to my collection, however I'm sure I won't be disappointed! Have you tried any of these eyeshadow palettes? What did you think of them? I think palettes are such great value so let me know if there's any you'd recommend! so many palettes! jealous of the naked!